Bill was (and is) our internal champion and chief architect for using data driven design in our projects. 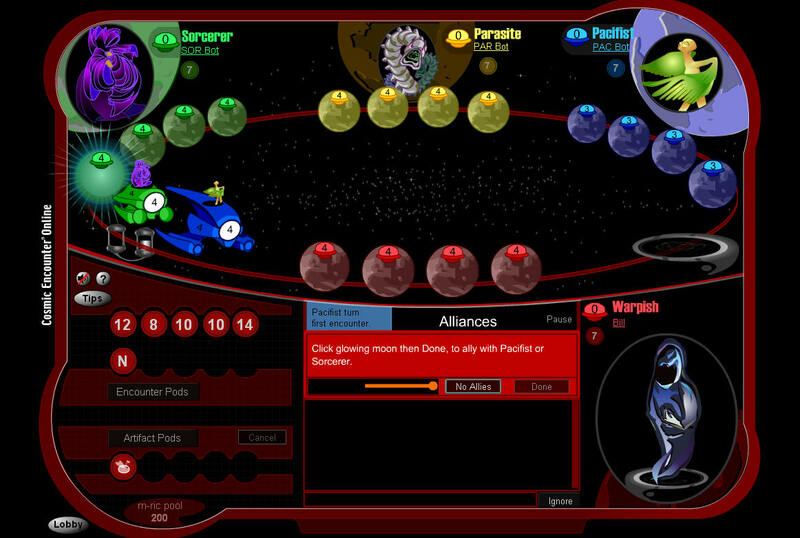 Due to Bill’s efforts and foresight we have a comprehensive data structure for our browser based Flash game Cosmic Encounter® Online. The entire customer experience, from visiting the website, through joining, login, purchase at PayPal, lobby experience, game selection, game play and player ranking are all integrated. On the design side, all game components are created, categorized and managed in a design database. Since the game has ever expanding features, which interact in millions of combinations, the design database changes “herding cats” to herding cats that at least pay attention! He applied the same principles to Good To Grow! and WeatherQuest with the same tenacity and success. In both cases the result was an end product which was extraordinarily variable from the users perspective – while self-contained and easy to run from the client’s perspective. As the chief beneficiary of using Bill’s custom database systems to cradle and organize our unique designs, I can say that none of them could have been done without these creative and comprehensive approaches.